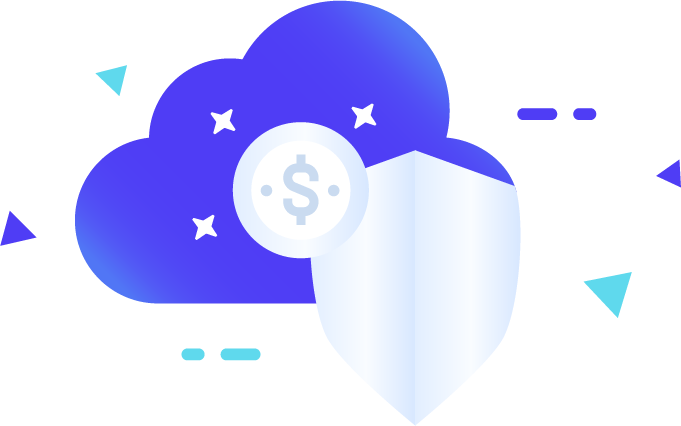 Enterprise FaaS (Fintech as a solution) for your organization. Innovate at a unmatched pace with our blazing fast speed API. Enjoy peace of mind with high level enterprise security in a PCI DSS environment. Experience it by clicking on demo button below. 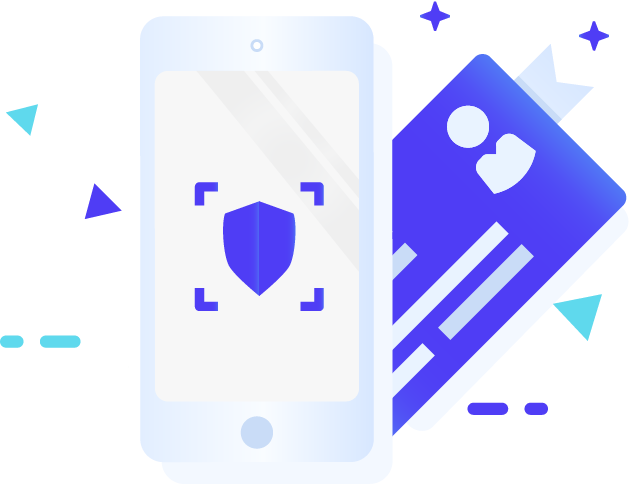 MyKad Recognition uses state of art deep learning algorithm to achieve an unmatched accuracy in recognising MyKad for e-KYC(Know your customer). 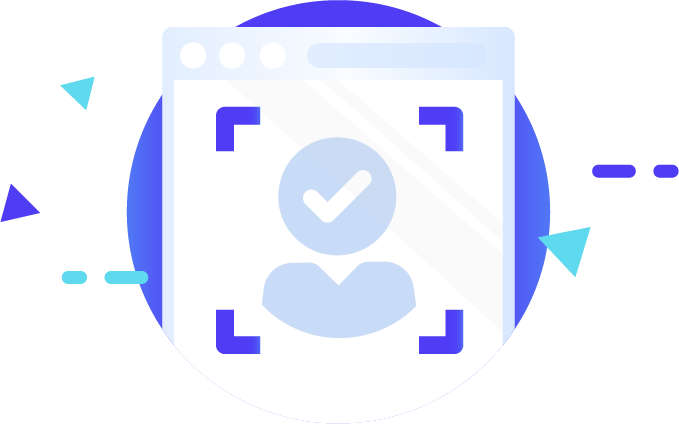 Unleash your business potential with our AI (artificial intelligence) facial recognition/authentication, whether it's for customer identification or security. Bad internet? No problem, our offline QR token technology allow your client's mobile phone to be offline. But your application will still be able to identify them securely.